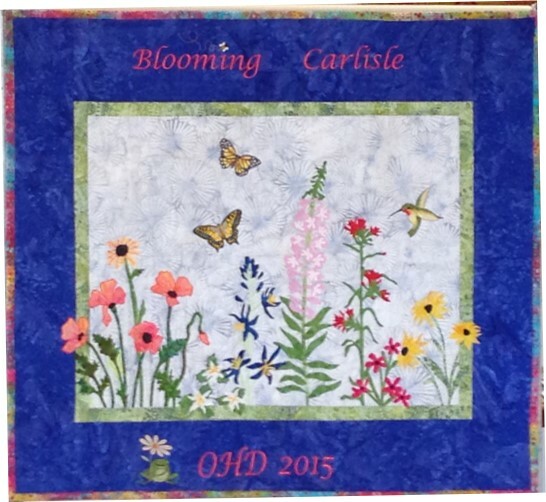 Carlisle's Old Home Day was first observed in 1912 and the best part is that the same format and many of the same events and activities remain just as they were. A real tribute to tradition, volunteerism and community spirit. Truly a time when the town comes together and celebrates what is Carlisle!